I opened the spice cabinet above the stove with a stew brewing underneath and 5 jars of spices toppled out. I caught them all. Saved the stew. Won the game. Woot woot. Insert college fight song here. Great moments that happen when nobody is looking. 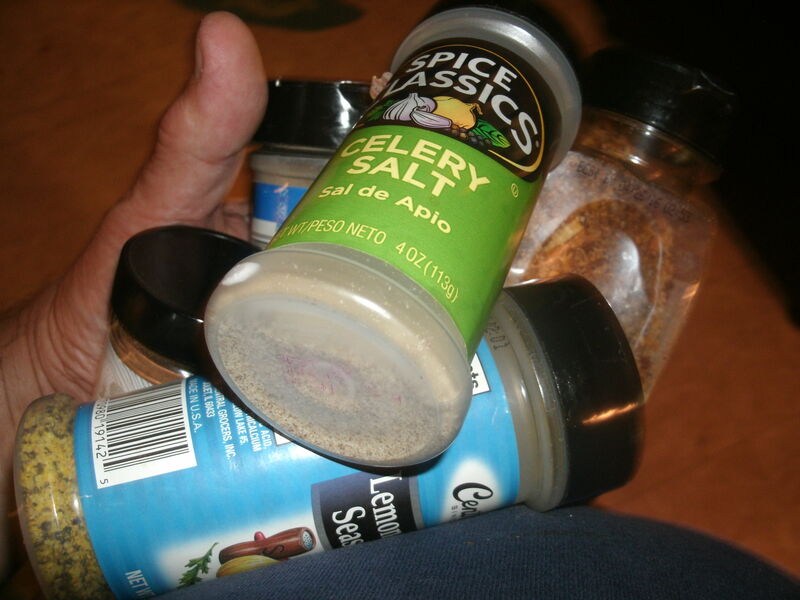 I looked for the cheers from the crowd and really felt like spiking the allspice or celery salt and doing a dance. Alas, I was alone. So, I applauded myself on my cat-like reflexes that remained at least for that moment in time. Ever have a mundane feat worthy of air time? Share if you did. Moments that happen when you wish nobody was looking. First off let me say, nobody should sell watermelon by the pound. I have no clue what the average watermelon weighs and don’t want to get the $167 burn for a freaking watermelon at the check out line. That being said, last Thursday, the local fruit market was selling watermelons for .39 cents a pound. Good deal? Who knows. Before I bought, I needed to know what it weighed. Did you know those little scales they have in such markets are not actually large enough to hold a watermelon? Me neither. The thing plummeted to the floor and split with a splat. Can you imagine that? A lady bagging bananas was aghast. I don’t blame her. I pieced the three melon chunks together and skedaddled out of there quick like a cat. Was it wrong? “What would you do if your mother asked you,” said the Cat in the Hat? Embarrassment: A self conceived concept that someone may actually care about a stupid thing you did. Accomplishment: Something you did that is amazing no matter who saw it.